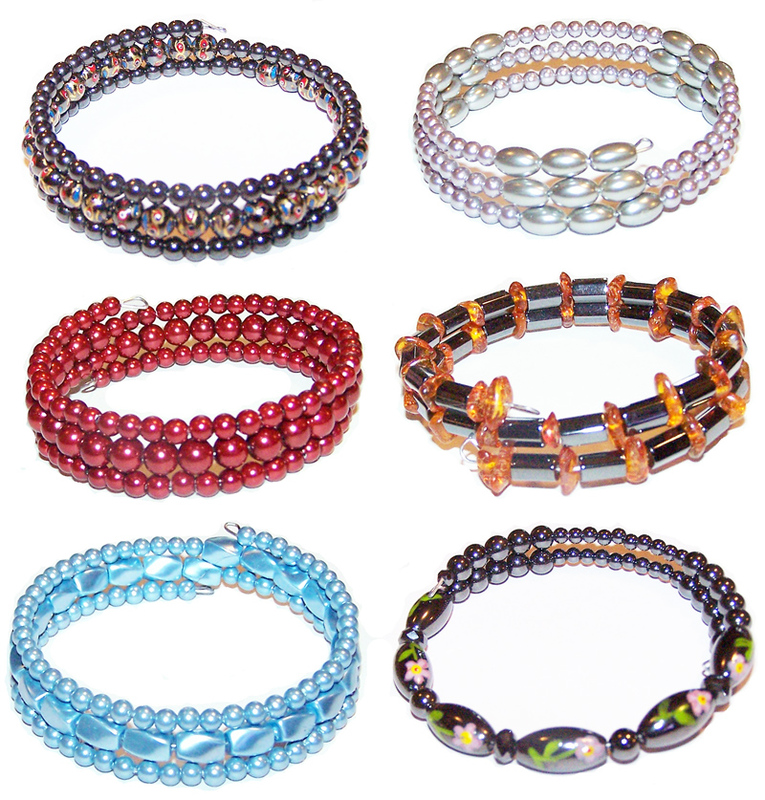 Magnetic beads are not only used as a fashionable bracelet but it has health benefits also. 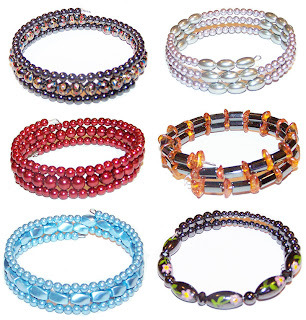 Many research states that magnetic bracelet controls blood pressure. I would really like to get some therapeutic magnetic jewelry like this for my wife someday. I think she would really be into it. You can't beat a combination of health and beauty like this.